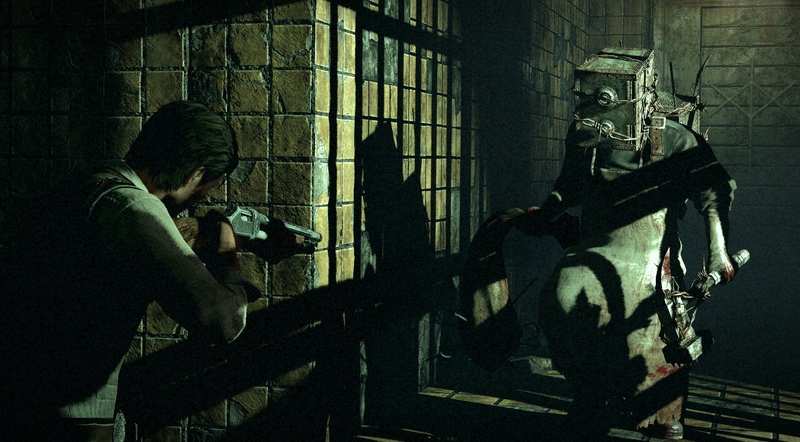 The Evil Within Steam Key - CD Keys for Steam, Uplay, Origin and more! 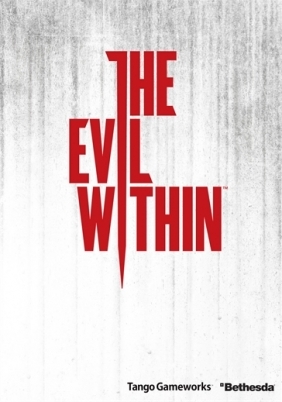 Shinji Mikami, the father of survival horror, is back to direct The Evil Within™ - a game embodying the meaning of pure survival horror. Highly-crafted environments, horrifying anxiety, and an intricate story weave together to create an immersive world that will bring players to the height of tension. 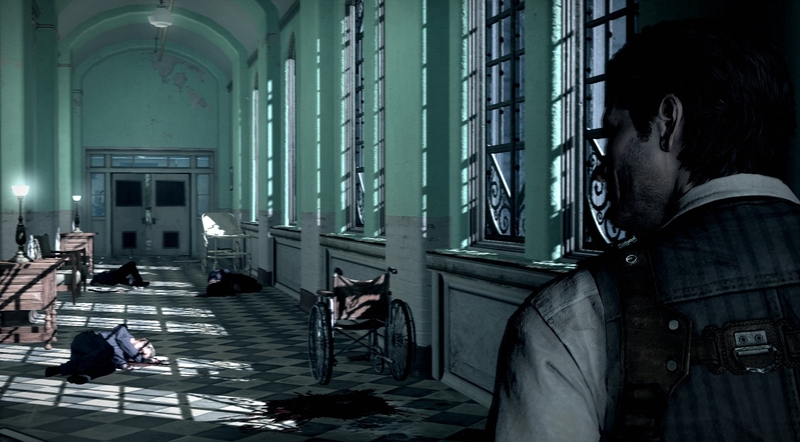 The Evil Within is in development for the Xbox One, Xbox 360, PlayStation 4, PlayStation 3, and PC and is slated for release in 2014. 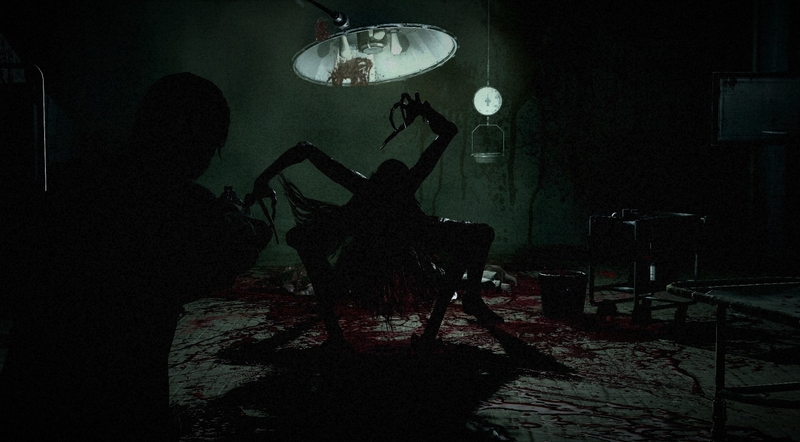 - Shinji Mikami, the father of survival horror is back to direct a chilling new game wrapped in haunting narrative. Tension and anxiety heighten dramatically as you explore the game’s tortured world. You’ll have limited resources at your disposal as you fight for your survival and experience profound fear in this perfect blend of horror and action. 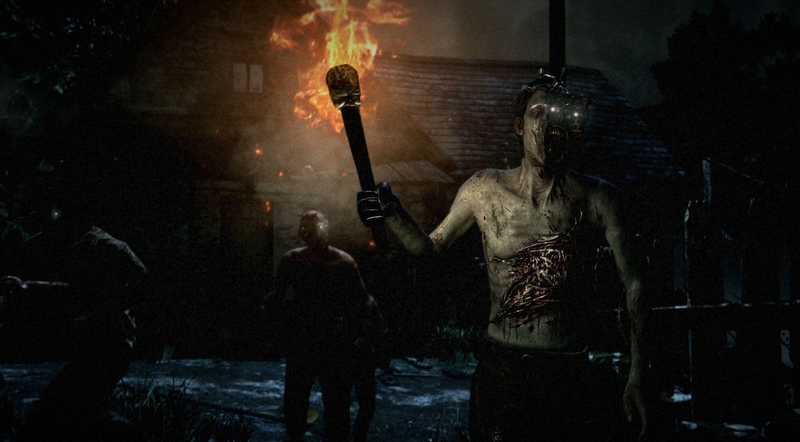 - Face unthinkable horrors and cruel traps as you struggle to survive against overwhelming odds. Turn evil against itself by using the same diabolical devices against overwhelming deadly creatures. - Mysterious and wicked fears loom ahead in a world that warps and twists around you. Corridors, walls, doors, and entire buildings change in real-time, ensnaring players in a reality where threats can appear at any time and from any direction. - Highly-crafted environments, horrifying anxiety, and an intricate story weave together to create an immersive world that will bring players to the height of tension. Defeat insurmountable terror and experience the ultimate thrill by discovering The Evil Within. 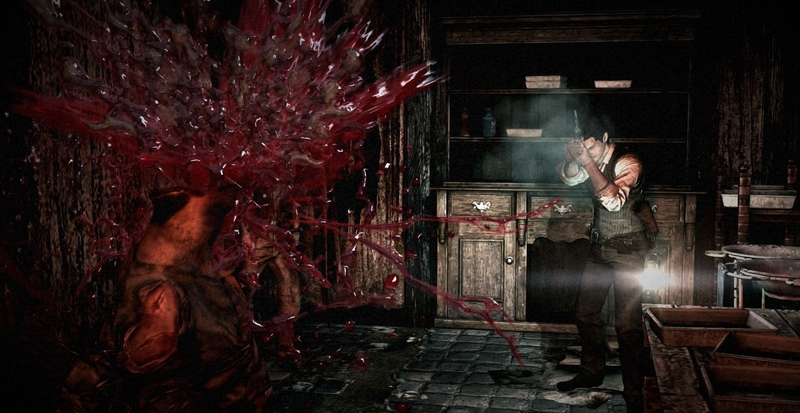 Legal notice: The Evil Within™ © 2014 ZeniMax Media Inc. Developed in association with Tango Gameworks. The Evil Within, Tango, Tango Gameworks, Bethesda, Bethesda Softworks, ZeniMax and related logos are registered trademarks or trademarks of ZeniMax Media Inc. in the U.S. and/or other countries. All Rights Reserved.